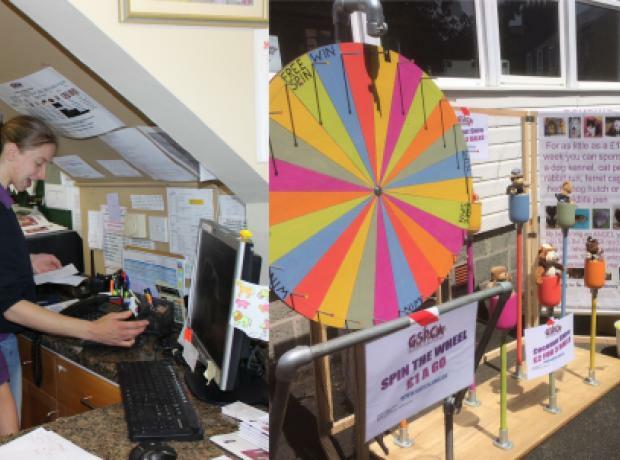 At the GSPCA we are currently appealing for volunteers to help in a few specific roles. Over the summer months we have many fund raisers coming up and we are at many of the major events. Next week we have a fun games stall all week in Market Square from Monday 21st to Saturday 26th July and we would love it if we could find helpers and volunteers to give a hand. Each day we are in St Peter Port between 9am and 4pm and if you can help please get in touch. 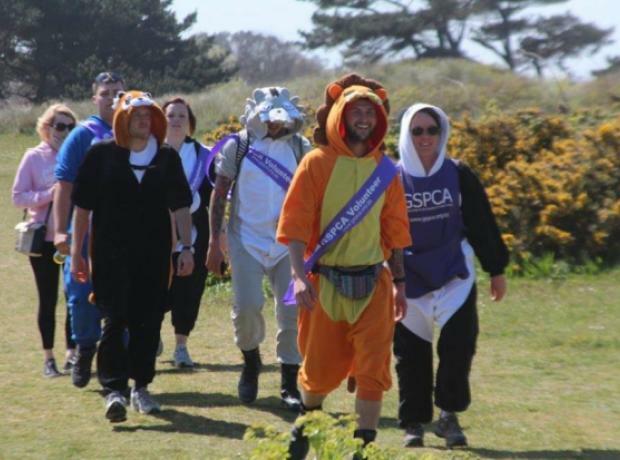 This Wednesday at 6.30pm the GSPCA is holding a Volunteer Induction Evening at the Shelter. 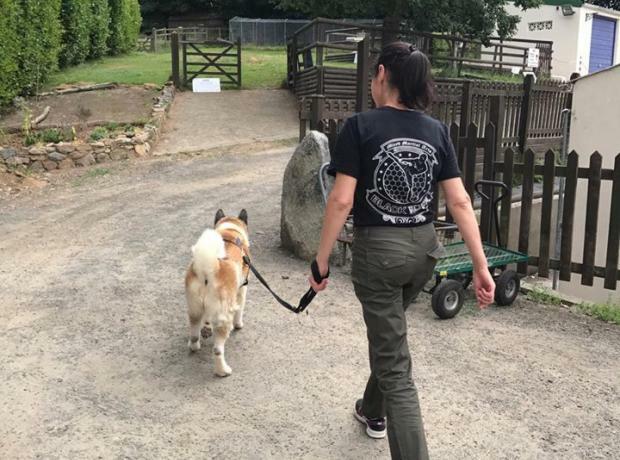 Every 6 to 8 weeks we hold Volunteer Induction Evenings where if you are interested in helping at the GSPCA fund raise, walk dogs, gardening, muck out, on reception or in any role we tell you all about the Shelter, our work, go through an induction in working safely and finish off with a chat about getting you started and setting a date. 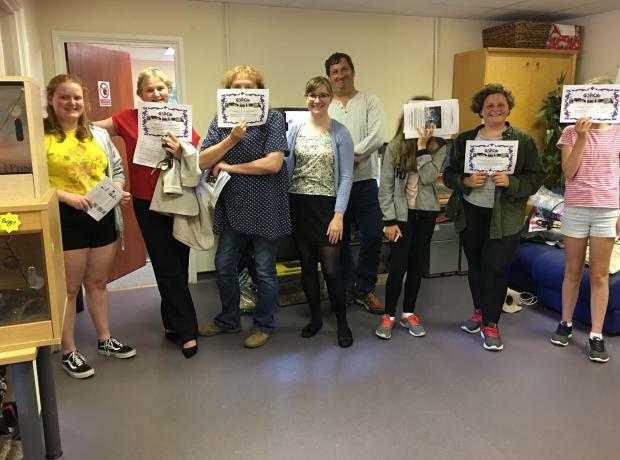 On Wednesday Sarah Creasey the GSPCA Education and Welfare Officer will run through the induction which takes around 90 minutes.